Embrace your strengths. Lead Healthcare into the future. UNE Online's graduate programs in health informatics provide a well-rounded curriculum to accelerate your career and increase your earning potential through hands-on learning taught by practicing health professionals and IT experts. 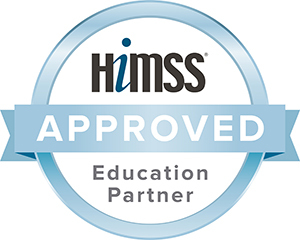 Earn in-demand skills with our HIMSS approved education in as few as 2 years- while continuing to work full time. Learning technology-based innovations and solutions will help you provide more effective care for the modern patient. UNE Online recently ranked in the Top 15% for student engagement with 94% of alumni reporting earning their UNE Online degree a worthwhile investment. Take your career to the next level. Start the next chapter in your story.